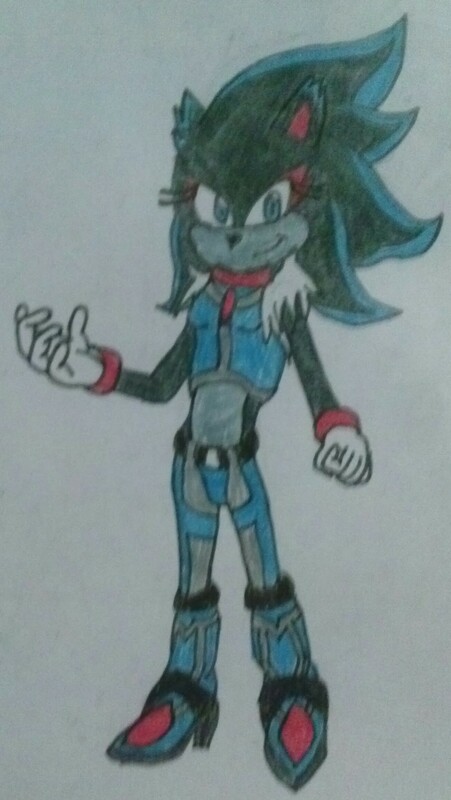 I've been seeing the picture of Prototype Blaze for some time, and after seeing people over in DA posting on what they think on what Proto-Blaze looks like, I might as well do it too. Here we have my vision of what Proto-Blaze looks like, Flare the Lion!!! My hand was starting to hurt a bit after drawing and coloring this, I think I did pretty well on this drawing. Hope you like this drawing, be sure to comment.